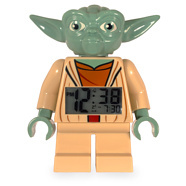 Possibly the ultimate geek alarm clocks, after all, you want to make sure that you’re properly woken up every single morning! 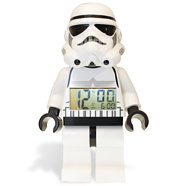 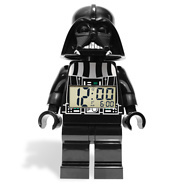 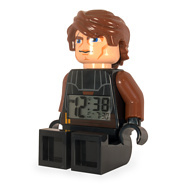 This IS the clock you’re looking for! 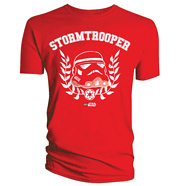 Emblazoned with the circular logo of the Empire and a Storm Trooper looking wistfully into the distance, this is a great way to show your support for the Galaxy’s hardest-working henchmen.